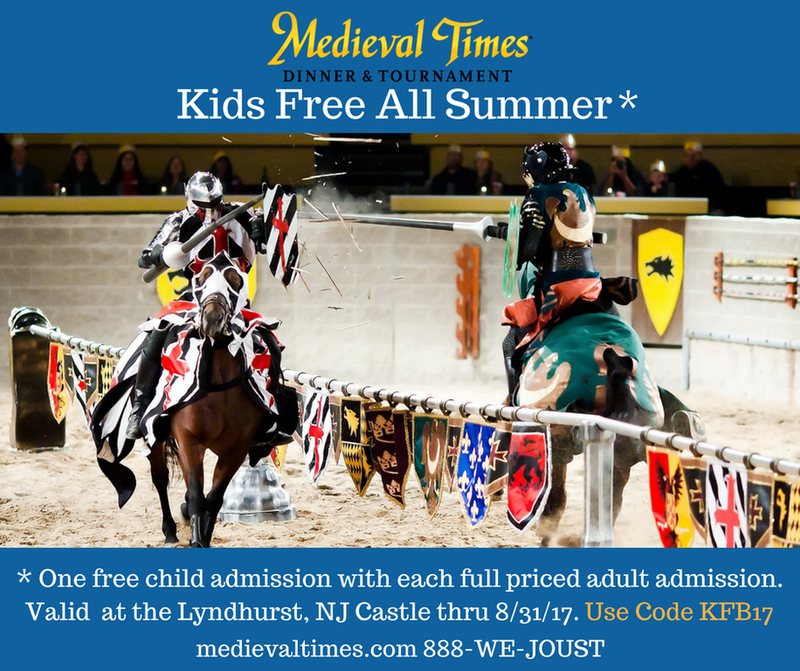 This summer through August 31, kids can go free to Medieval Times in Lyndhurst, NJ. 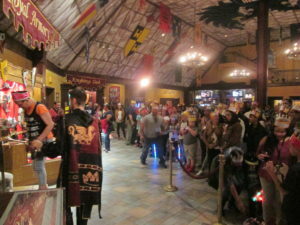 Read our review of Medieval Times with kids. When using the code KFB17 at purchase, you’ll get one free child admission with each full-priced adult admission. (Small print: not valid with other discounts, offers or group rates. Restrictions may apply). To get tickets, make reservations by calling (888) 935-6878 or visit medievaltimes.com, and use code KFB17. This post is sponsored by Medieval Times. 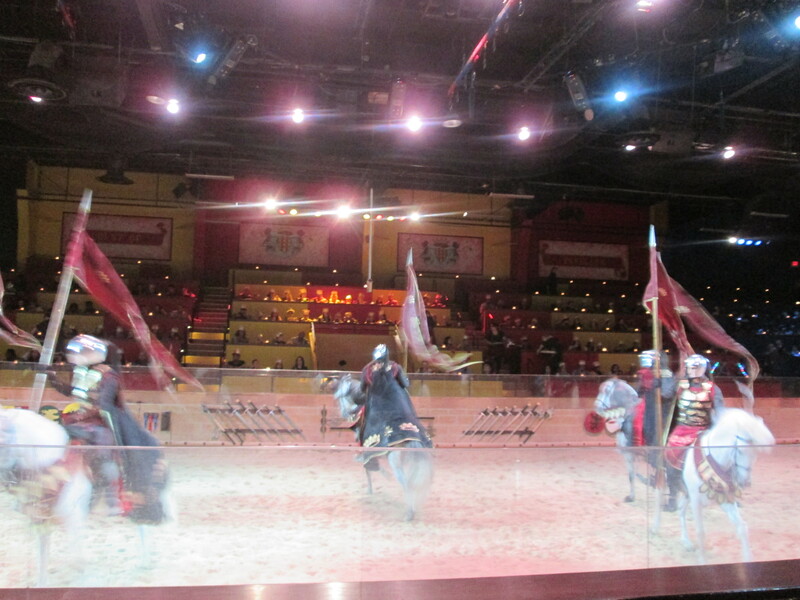 If you’ve been to the Renaissance Faire, you’ll love Medieval Times. I thought it was going to be a little bit hokey, but we had so much fun. My son can’t wait to go back. 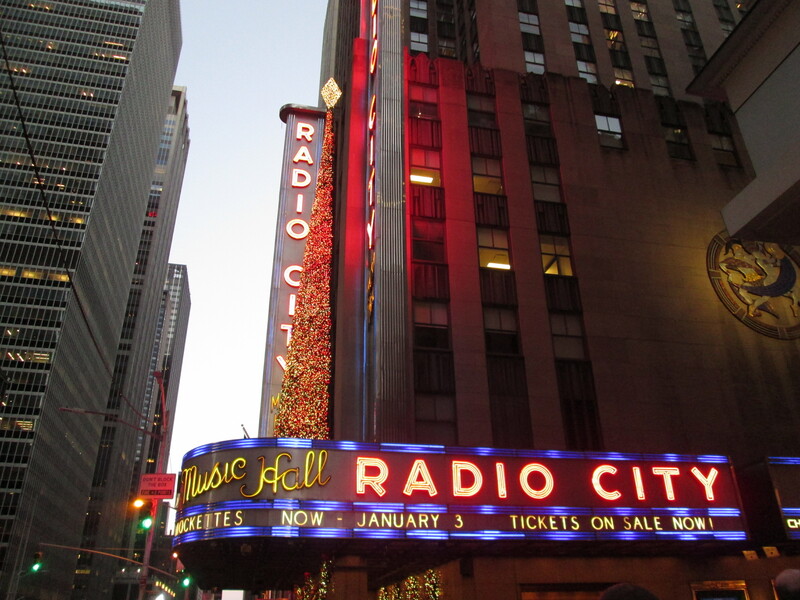 Every year we talk about going to see the Rockettes Radio City Christmas Spectacular, and then we don’t get plan ahead and the tickets are too expensive. Or the reasonably priced tickets are at 9 a.m. or 10 p.m. – or on a weekday while the kids are in school. (Info on discount Rockettes tickets at the bottom). 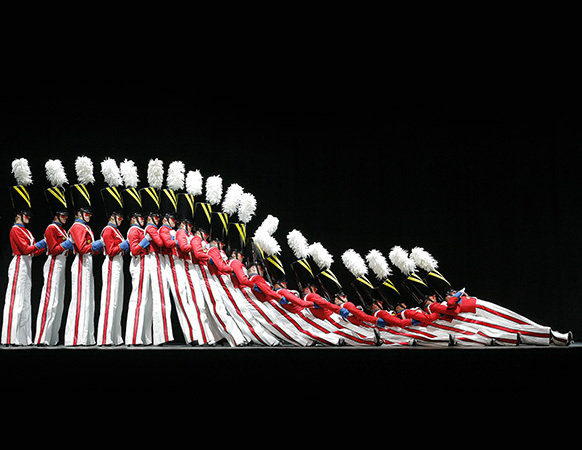 This year my husband’s company got a block of tickets and we scored with reasonably priced tickets to a weekend show, so we finally got to see the iconic Rockettes. It’s been about 15 years since I saw the Blue Man Group, at a theater in Chicago. I remember the drums and I remember the toilet paper. And I remember changing into my skirt in the front seat of the car ride from Wisconsin to Chicago. And I recalled that the Blue Men’s faces and hands were painted blue. That may have been true. Or perhaps they had some kind of rubbery skin covering like they do now. Well, now I have kids. 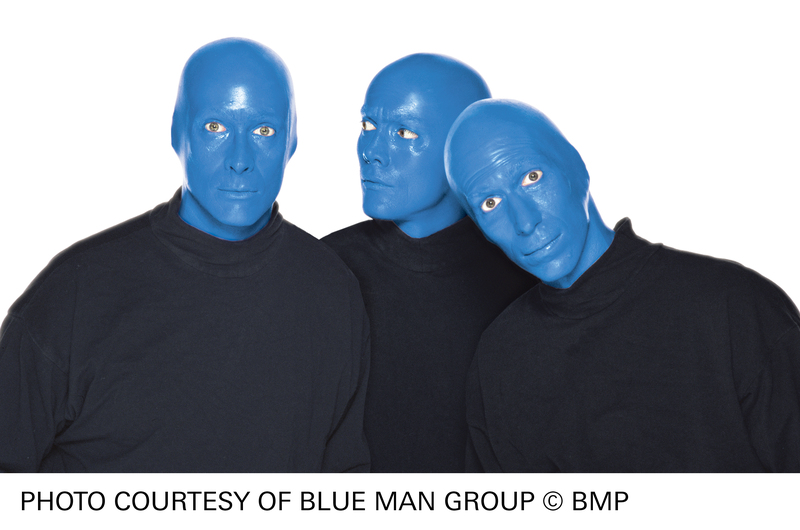 And Blue Man Group has been performing for 23 years at the same Astor Place Theater in New York City, plus a year at another NYC location, and a year performing as a street act. They have five permanent shows across the country (Chicago, Miami, Las Vegas, Orlando, Boston), plus a touring group, plus a Norwegan ship show. I took my 11 year old daughter to see Cirque du Soleil’s Zarkana at Radio City Music Hall this past weekend. 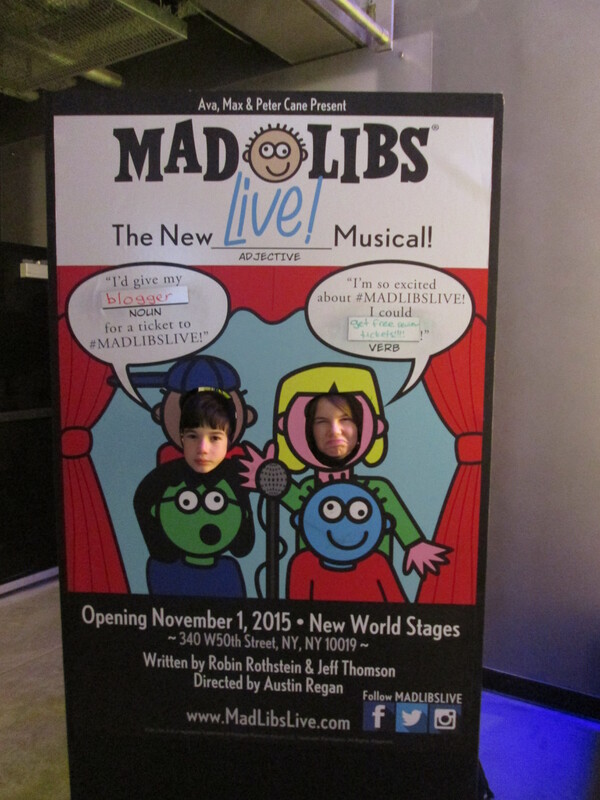 The show closes on September 2, so if you’re looking for a show to see soon, go see it. We loved it. 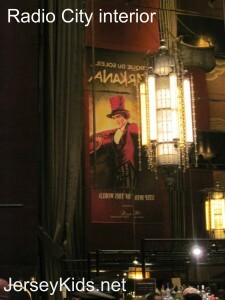 (Zarkana heads to Las Vegas next, so you can catch it there. I saw Ka in Las Vegas and loved it. Completely different show and concept). Zarkana is self-described as an acrobatic rock opera blending circus arts with the surreal. I think that’s a decent description. There are some spoilers in here, so don’t read the review if you want everything to be new and surprising. 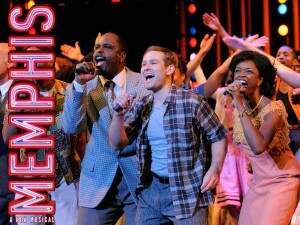 Review: Memphis the Musical – Appropriate for Kids? I have a confession. I’ve never seen a Harry Potter movie. But I have read all the books. My kids haven’t seen the movies either – I won’t let them until they read the books (my daughter is partway through the third, and my son is listening to the first on tape). 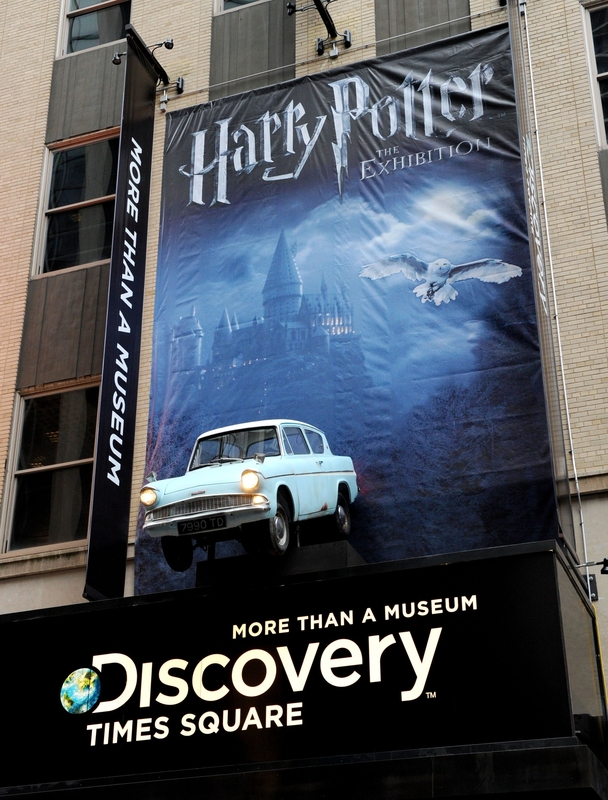 With that in mind, I took them to the Harry Potter exhibit in Times Square, hoping it would inspire my kids to plow through (note to readers – my son is now on the 5th book and we’ve seen the accompanying movies – he now wants to go back to the exhibition AGAIN). And even though I haven’t seen the movies, the scenes are so vivid in my mind (and the movie actors so ingrained in our culture) that I was interested in seeing the recreation. 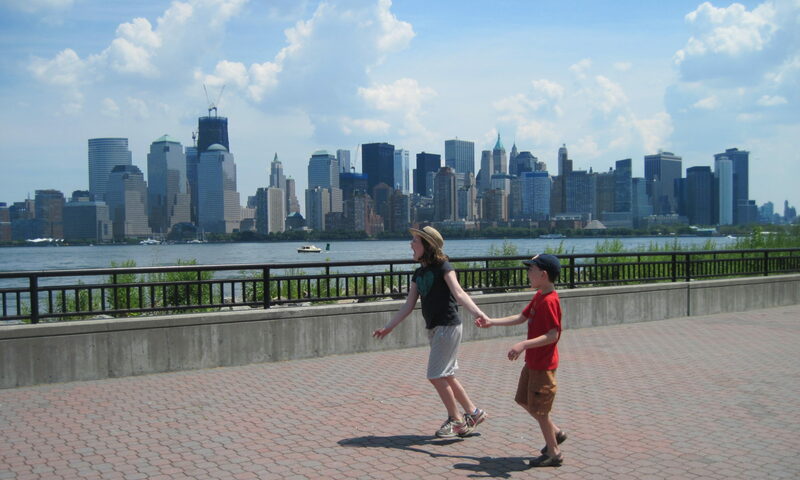 When my 9 year old daughter and I planned a girls’ day in New York City, we wanted to see a show. We’ve already seen Mary Poppins (we loved it), and do want to see Lion King and Wicked (still too expensive). I looked off-Broadway and found ImaginOcean, which just celebrated its 100th show. 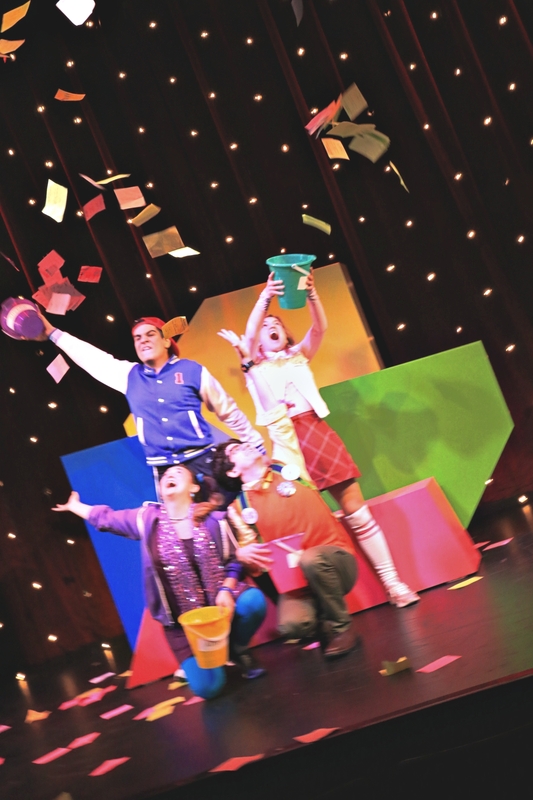 ImaginOcean is created by John Tartaglia, best known as the creator (and Tony nominee) of Rod and Princeton in Avenue Q. I love, love, love that show (and the music), but it is NOT appropriate for kids. Like Avenue Q, ImaginOcean also uses puppets and is a musical (though you can’t actually see the puppeteers during the show). 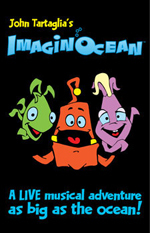 ImaginOcean started as a cruise ship show, and was expanded to the current off-Broadway production. The show revolves around three fish friends, Tank, Dorsal and Bubbles (with an octopus, seahorse, and jellyfish thrown in as well). With the help of a treasure map, they’re trying to work together to find a treasure (spoiler: they’re rubber bracelets that you can buy in the gift shop after the show) and realize the value of friendship. Dorsal is a neurotic, fearful and annoying fish who is probably channeling children’s fear of failure and the unknown. The plot was a bit boring for adults, but the kids loved the whole thing.